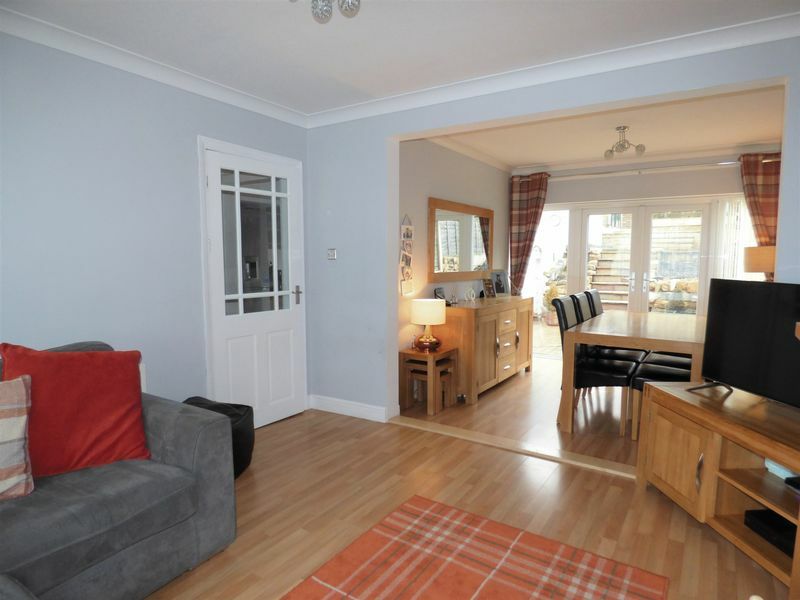 This family home is simply fantastic in a quiet Cul-De-Sac! 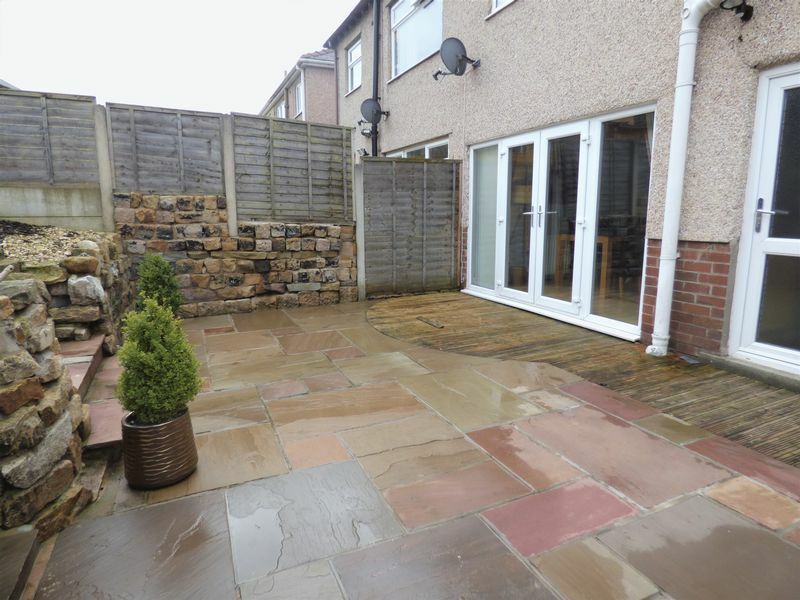 Wensley Drive is located in a quiet Cul-de-sac. 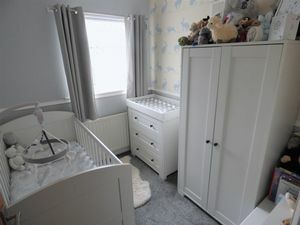 In the Beaumont area of Lancaster, being a well sought after area due to local schools and amenities nearby, with the new link road only being a couple minutes drive away also you can see why Wensley Drive is such a popular location for young families besides the fact of that this home is truly immaculate. This family home is simply fantastic, having a bright entrance hallway, open plan living room diner, kitchen, three bedrooms, fantastic bathroom, drive way allowing off street parking, amazing rear garden and detached garage. 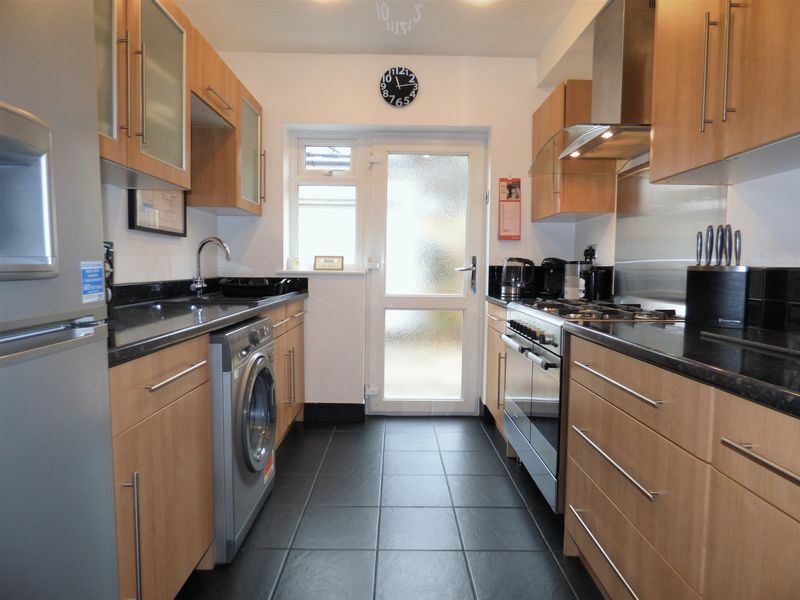 This family home has everything it is perfect for a first time buyer. 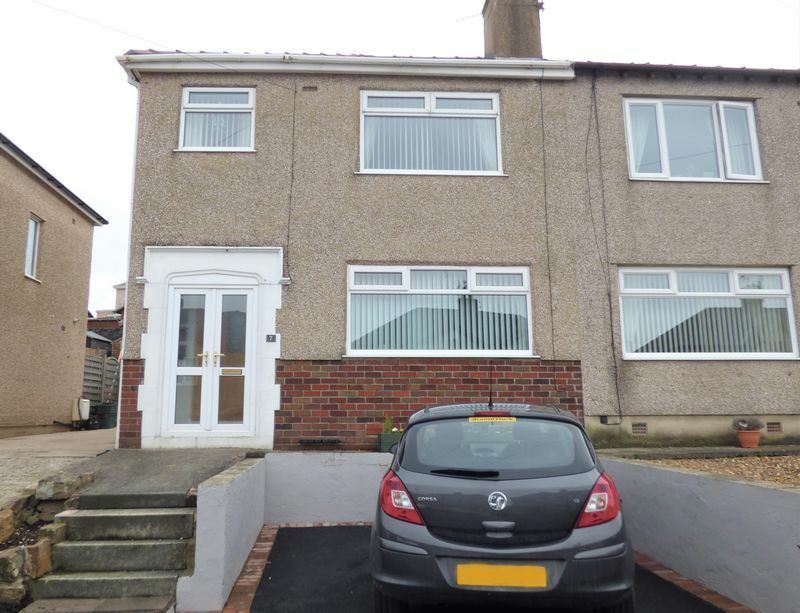 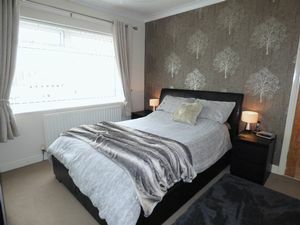 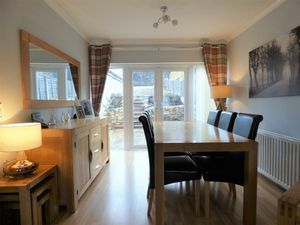 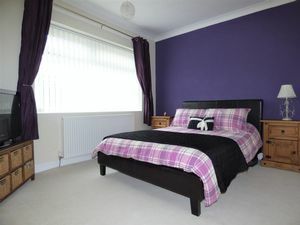 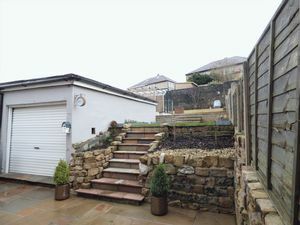 This property is immaculate throughout, it is well decorated and is very bright. The open plan lounge diner is brilliant there are also French patio doors leading out into the spacious rear garden. The kitchen has a range of wall and base fitted units perfect for storage, there is also a rear door in the kitchen leading outside. 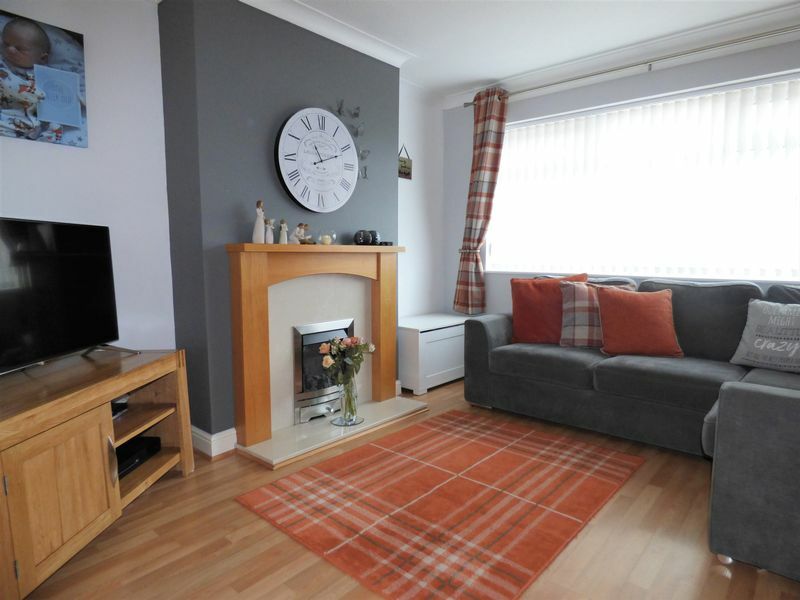 The lounge also has a stylish gas fire acting as a focal point for this room. 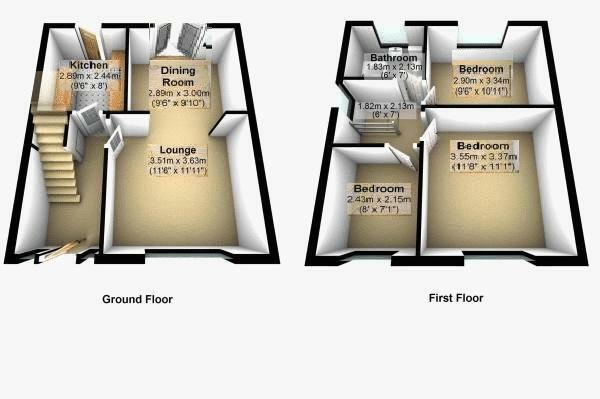 With two good size double bedrooms and a single this house isn't short on space. 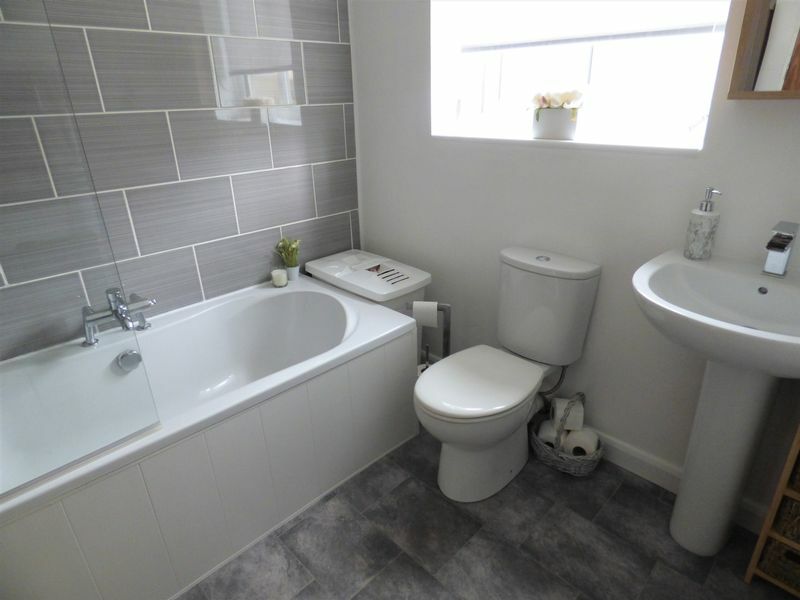 The bathroom which the current owners has recently been refurbished it is now stylish and modern, with a full tile surround in a neutral grey this bathroom is fit for a king. At the front there is a drive way to allow off street parking. 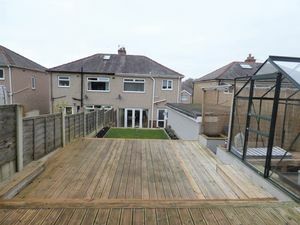 The rear garden is amazing, it has been secontioned into two patios, a seating area and also a grasses area for the children to play on. 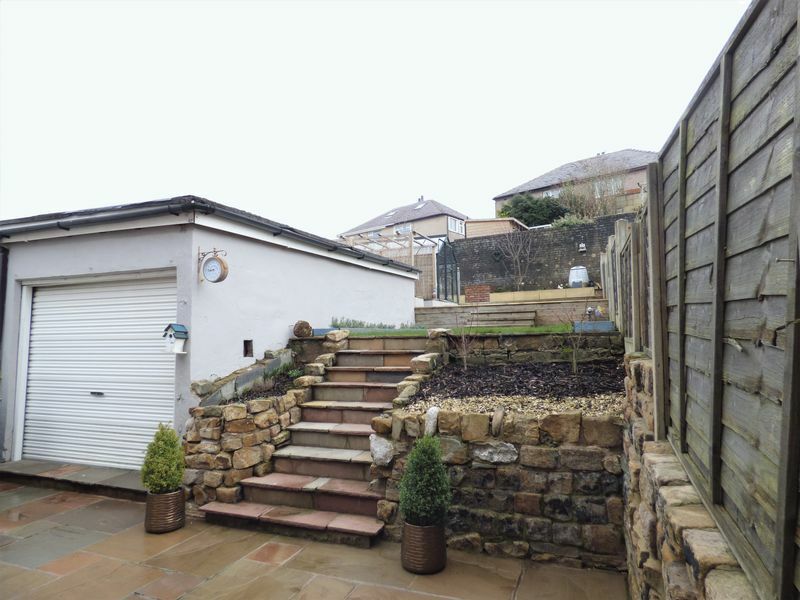 The rear garden gets plenty of sunshine during the summer months, it also benefits from a detached garage which has power and plumbing which makes it into a great utility area.